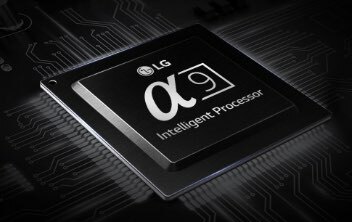 The 2018 C8-Series with LG AI ThinQ, Google Assistant, and α9 Intelligent Processor. 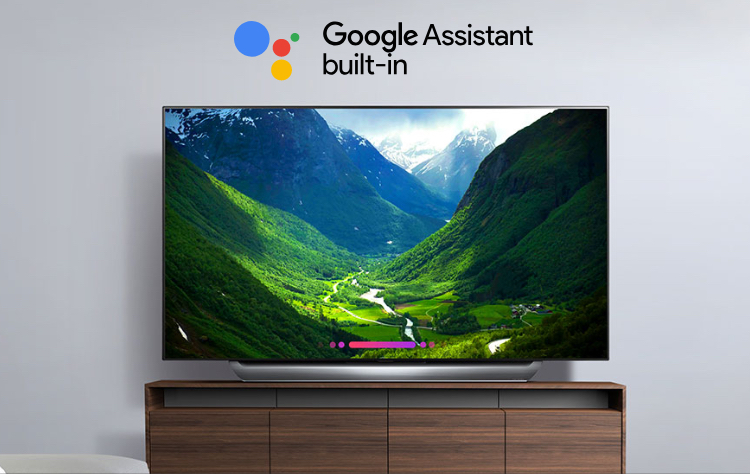 LG OLED TV with AI (Artificial Intelligence) ThinQ® has the Google Assistant built in, so you can control compatible smart home devices using just your voice. 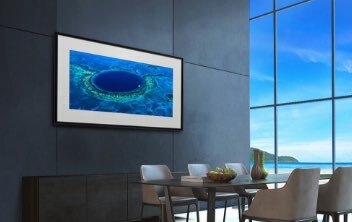 Create a center for your smart home and beyond. 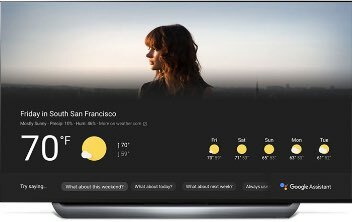 Plus it works with Amazon Alexa devices. 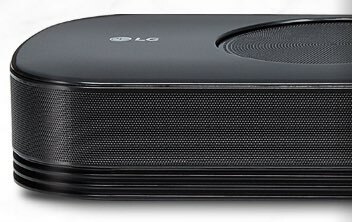 Movies, sports, games and more come to thrilling new life with the perfect black and intense color of the LG OLED display. 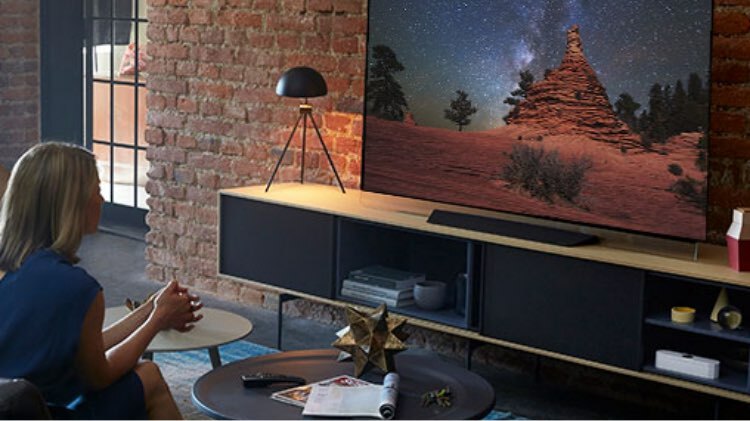 LG OLED TV with AI ThinQ uses the latest panels, with brighter, self-illuminating pixels that truly deliver the Best. Picture. Ever. 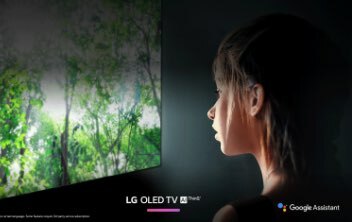 Each of the 8.3 million individually lit pixels of the LG OLED TV with AI ThinQ can brighten, dim or power off completely, achieving perfect black and displaying a level of picture detail impossible with any other television technology.